NASA officials say the delay is about "getting it right." 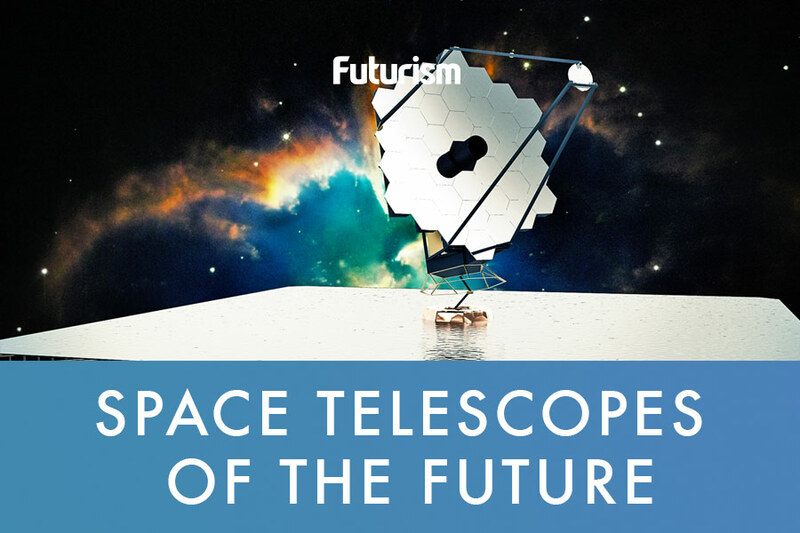 When you’re building the largest and most ambitious space telescope ever made, you have to expect that some things will go wrong. 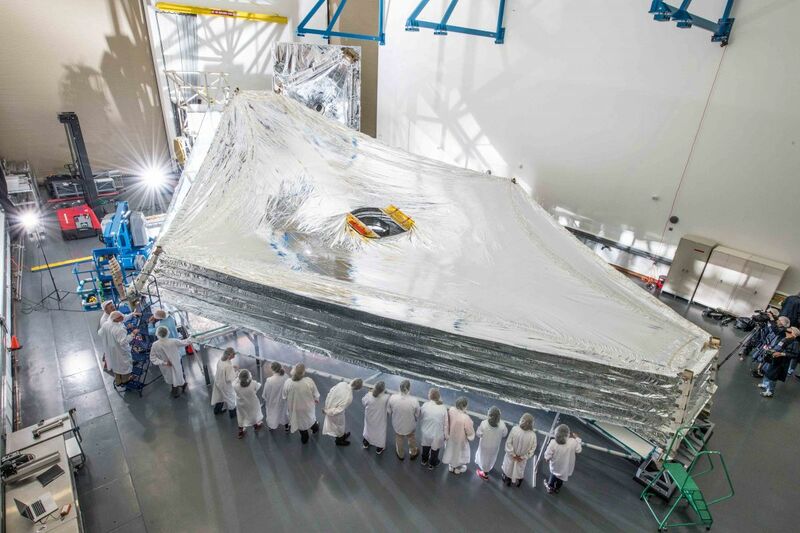 At least, that seems to be the takeaway from a teleconference held by NASA today about the James Webb Space Telescope (JWST), a 6.5 meter (21 foot)-wide telescope that will observe distant space a million miles from the sun, all kept cool by an origami-folded sunshield the size of a tennis court. That is, if it ever makes it off the ground. 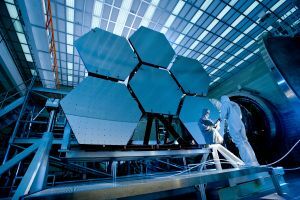 Here are four new things you should know about this latest James Webb update, and why we’re going to have to wait a little longer to get its unprecedented new view of the universe. But stay tuned, because it’ll be worth it. The primary cause of the delay: to ensure that NASA is as confident as possible before launch. Since there will be no way of repairing the JWST if something goes wrong out in space, they want to ensure everything is in the best shape it can be before sending it adrift. The recent SRB review evaluated whether JWST would be ready for a May 2020 launch. Its confidence level: 70 percent. That’s a normal level of confidence for a large NASA project, Zurbuchen and his colleagues said, but another upcoming Independent Review Board (IRB) will seek out additional ways to raise that number. And yeah, potential budgetary issues are a concern, too. 2. …Because things have gone wrong. Officials are afraid things will go wrong because, in the nearly twenty years that NASA and associated contractors have been building the James Webb, things have. Some of the most recent delays were associated with errors. Like when they discovered that the sunshield’s tension-creating cables were too slack. This could have created a risk that the cables would snag on something as the sunshield unfolded, keeping it from deploying. Contractor Northrop Grumman also accidentally put several small tears in the sunshield. And during tests, scientists discovered that the propulsion system could allow leaks from the telescope’s thruster valves. The telescope has already gone through considerable testing to make sure it can make it to its million-mile destination and start doing science once it’s there. This year, NASA is planning to do more tests, on individual pieces and the telescope as a whole (once it’s welded together), to ensure it can survive the traumatic journey from Earth to space. 3. The project’s cost may continue to rise. Back in 2011, when JWST was slated to launch in 2018, Congress gave the project a cost cap of $8 billion. But now, officials think the project might exceed it. That’s one of the main tasks of the upcoming independent review board — to figure out if the JWST can meet its launch date without going over the target price. At the very least, the project will need at least $837 million to operate the telescope after launch. The good news, at least, is that it doesn’t appear that NASA would consider canceling this massive undertaking at the 11th hour. No one wants to throw away the $7.3 billion they’ve already spent. 4. The delay could slow down other space projects. After James Webb gets in motion, NASA’s next priority is supposed to be the Wide Field Infrared Survey Telescope (WFIRST), another massive telescope that promises to make Hubble’s astonishing images of the universe look like blurry flip phone photos. In 2010, the National Academy of Sciences said the telescope was its number one priority. And now the latest White House budget proposal has already threatened to kill it. The scientific community has firmly resisted letting WFIRST go. But if the James Webb ends up over-budget and far past its launch date, the extra money needed to get the JWST into space will come out of WFIRST funds. At the teleconference, Zurbuchen suggested that the James Webb’s impact on WFIRST will be “more of perception than cost,” that is, that people might simply think WFIRST is less possible because of the Webb delays. Scientific American reports otherwise, nothhat extra costs will likely delay WFIRST further, and potentially prevent it from operating at the same time as Webb — one of the main reasons for launching it in the first place. Some experts worry that the reverberations of JWST’s delays could extend even further.